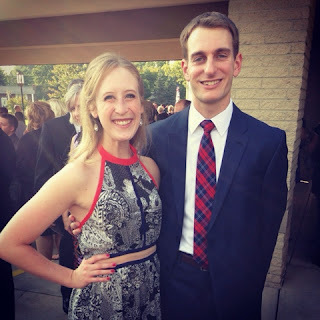 Last weekend I got to see my boyfriend Matt! We got to visit our alma mater and visit our college roommates too so it was an eventful weekend. Matt flew in so we could attend the wedding of my former roommate Sylvia and her (now husband) Andrew. 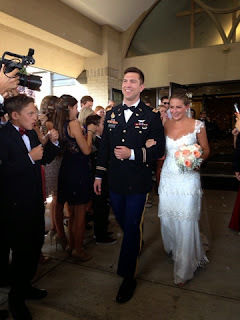 Isn't her dress gorgeous? 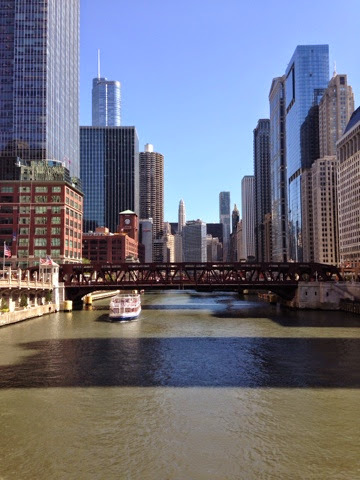 Early September was pretty cold in Chicago, but this week has been very warm. I've been taking 15 minute walks on my lunch break to enjoy the weather and get more steps for my Fitbit. This week I went to Quartino. So delicious. 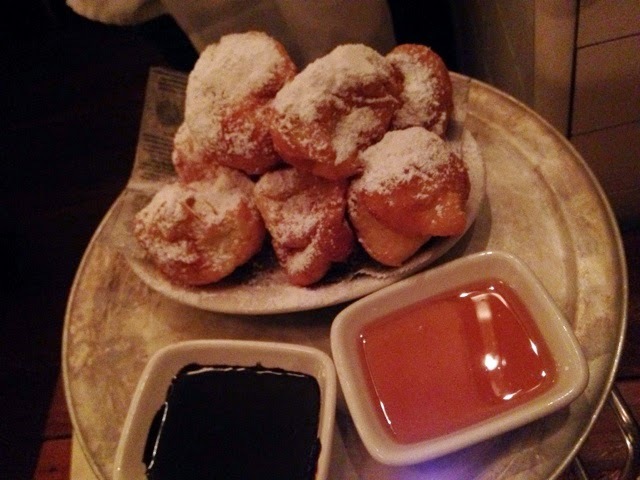 Here's a picture of their zeppole (hot Italian donuts with dark chocolate and honey dipping sauce). To die for. And their "Wine of the Month" is only $20 a bottle. If you're in Chicago, you need to check this place out. This past week I treated myself to a new candle. 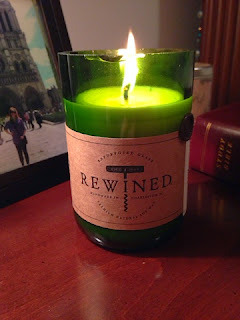 This Rewined candle is "Pinot Noir." The smell is a subtle blend of fig, cranberry, and leather so it's perfect for fall.